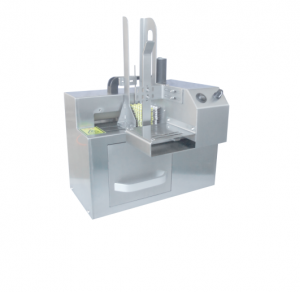 ETC-120A is a patented equipment which can take capsules, tablets and others rapidly out from blister packs by extrusion. 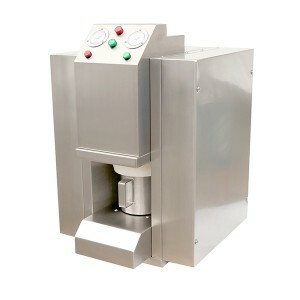 This equipment has special advantages for its high speed, completeness of pill-taking, and harmlessness to pills. 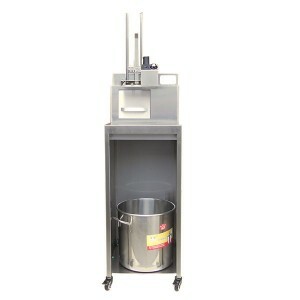 It is a common equipment for pill-taking on the market. 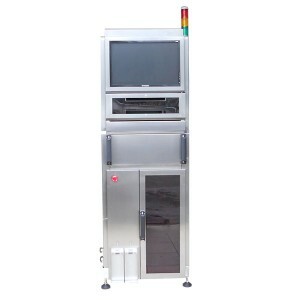 For different types of Aluminum Plastic Board(APB), ETC-60N is equipped with adaptable structures to handle easily. 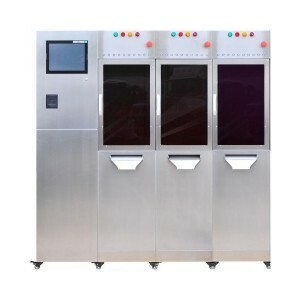 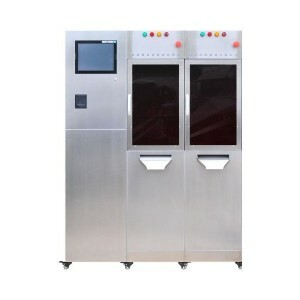 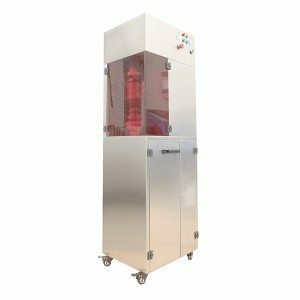 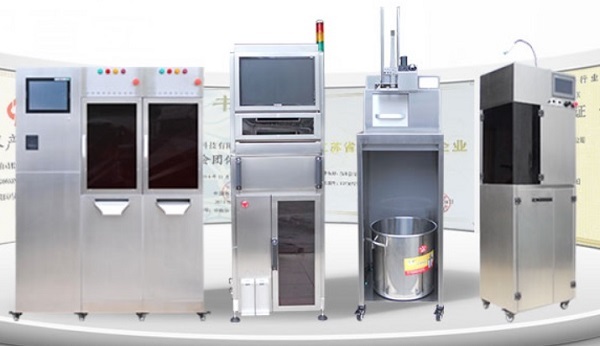 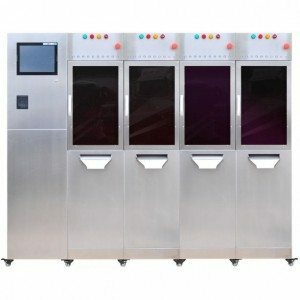 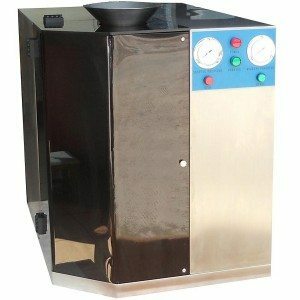 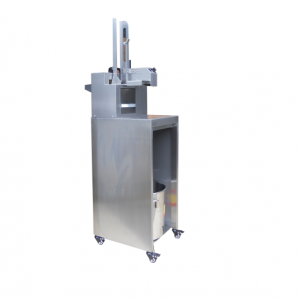 Compared with other similar machines, ETC series are the most ideal pill-taking machine for vast medicine manufacturing enterprises, especially for their blister production problems. 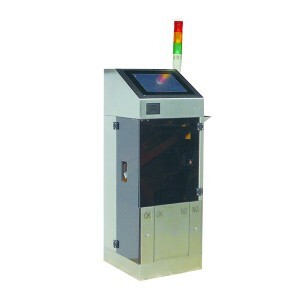 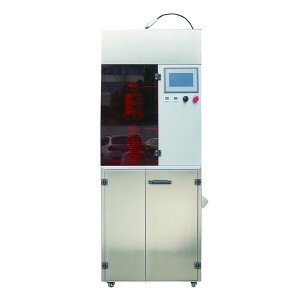 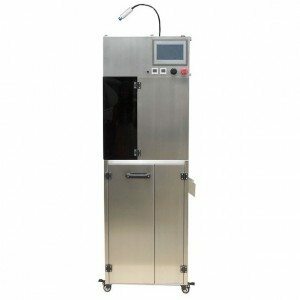 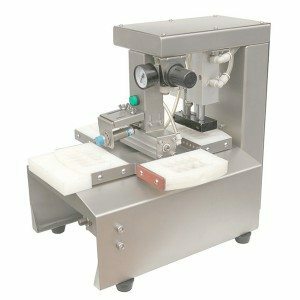 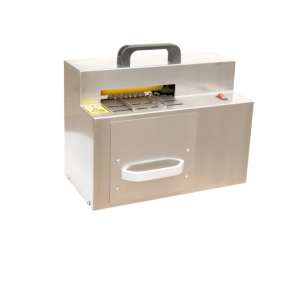 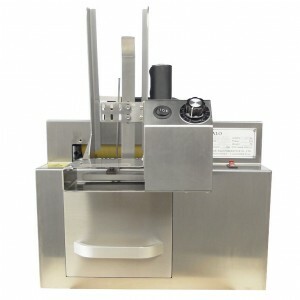 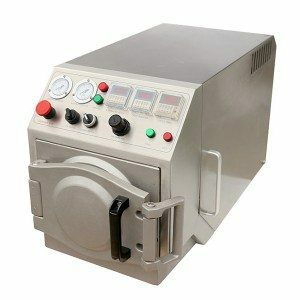 ETC-120A is an automatically feeding deblistering machine. 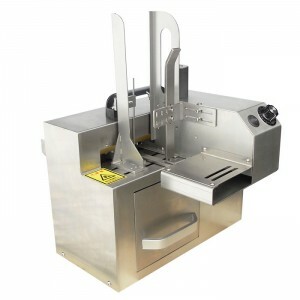 With the feeding module, it can reach a maximum working speed of 120 pcs/min. 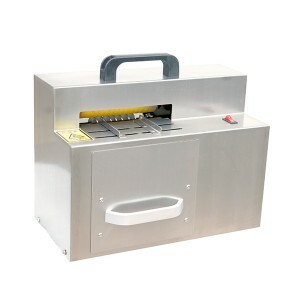 Blister packs stacked in the feeding module must be flat and smooth.